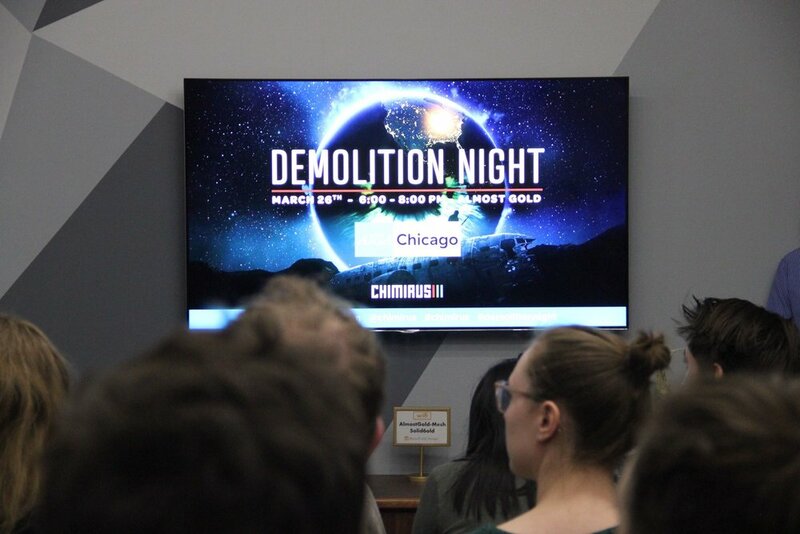 Chimirus had the opportunity to partner with the AIGA Mentorship program and share an exclusive Demolition Night with their community. The AIGA mentorship is a great program where creatives from across disciplines a place to gather and share insights, experiences and resources. Thank you all for coming out and making this a special night for us. We truly enjoy meeting new creative individuals and communities. We have plenty of people to thank as well. 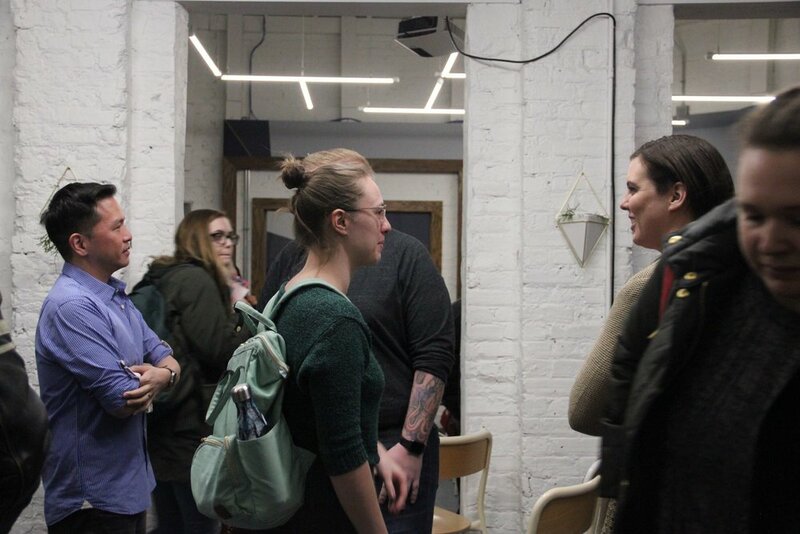 Thanks to our friend Linas Jodewalis at Almost Gold for hosting, our AIGA representatives Eric Irving and Amy Reyes, and of course all of the super-cool designers who attended! Linas began the night with a visual breakdown of Almost Gold’s Career Builder Spot, then to a Character Design demo with Travis Overstreet, and lastly a Photoshop Masterclass Demo from Dave Pasciuto—all from our upcoming power-mentor workshops. I can’t say enough about our sponsors, and how generous they are, Rotimi Scolola’s Alt-Pen, Delicious Design League, and of course, WACOM. We love to bring you the latest and relevant products, tools and services that align with our community. We hope you enjoy them. Thank you for continuing to supporting Chimirus. We will see you next time! Enjoy our photos from the event!